Addit offers to its customers assembly and integration services starting from simple mechanical assembly through mechatronic and electric assembly to very complex assembly of complete modules, units, apparatuses and ready machines. This includes mechanical installation of elements purchased from catalogue or made to special order, including wiring also performed in-house based on documentation supplied by our customers as well as integration of electronics. 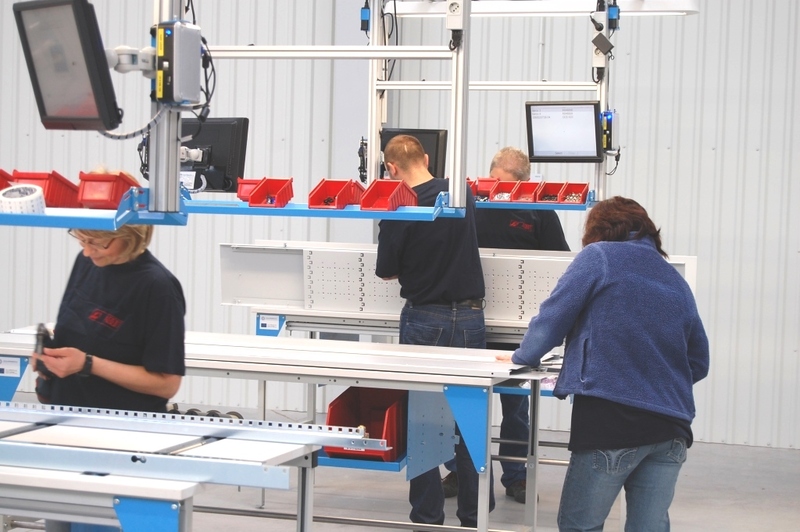 Our Assembly Department installs integrated mechatronic modules. This integration takes place in the standard of ESD room. We integrate PCB with wiring, power systems with the testing possibility of the assembled module. We also offer widely understood advice in this area. Since 2005 we have an Assembly Department. 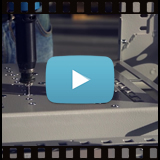 As a contract manufacturer we realize complex orders from OEM customers for ready machines and equipment. Equipment and machinery are tested and often supplied directly to final customers. Continuous investment in this area contributes to the fact, that we follow requirements of the most demanding customers.